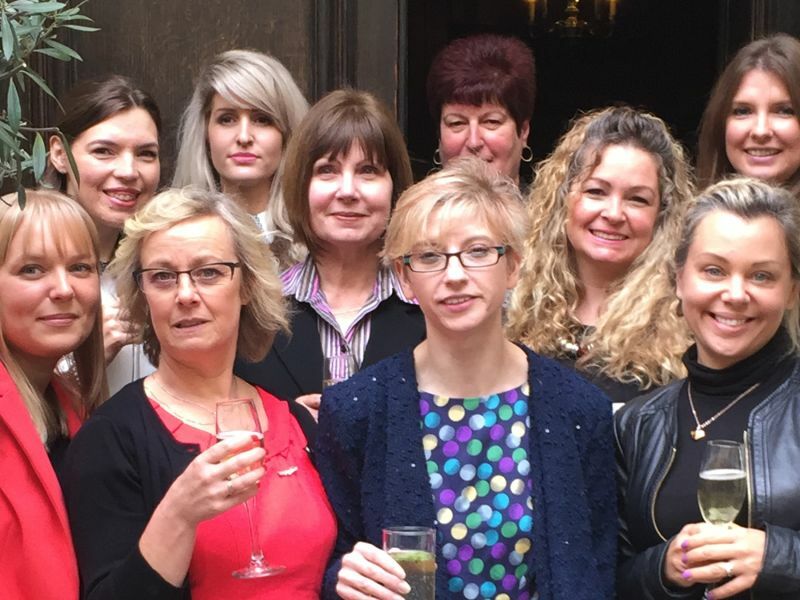 On Monday 19 October 2015, some of our most talented Optical Assistants ventured into central London to receive their Diplomas in Optical Retail (Level Two) at the Worshipful Company of Spectacle Makers, in Blackfriars. Situated at the magnificent Apothecaries’ Hall, ten were able to make it in person to collect their certificates, and we are thrilled to celebrate and commend their success. Well done to all for your incredible achievement - we wish you all the best for the future.